Meredith Long and Jorg Stratmann get promotions. 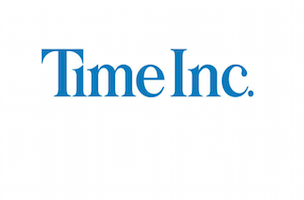 Time Inc. has made some changes to its Time, Fortune and Money team. Meredith Long has been promoted to group publisher of the trio, while Jorg Stratmann has been upped to associate publisher. Stratmann most recently served as associate publisher of Time. “Jorg brings a remarkably disciplined and focused approach to selling and will continue to drive results across this broader portfolio of brands,” noted Webster.